GAMDIAS, the leading gaming brand is proud to announce the release of latest RGB gaming peripheral line which consists of two mice (ZEUS P1, ZEUS E1), three mechanical keyboards (HERMES P1, HERMES M1, HERMES E1) and two gaming headsets (HEBE M1, HEBE E1). ZEUS series mice feature world’s first double level RGB customizable streaming lighting. 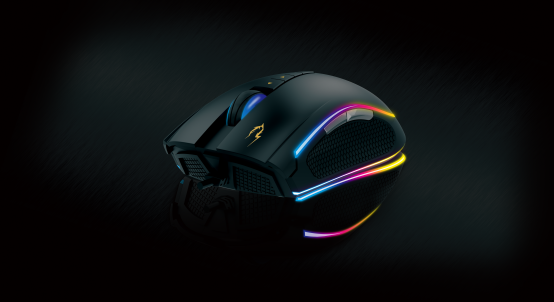 ZEUS P1 flagship mouse features 16.8 million Double level RGB customizable streaming lighting design makes ZEUS P1 the most unique gaming mouse! The ZEUS P1 features a 12000 DPI optical sensor that provides pixel-precise tracking and advanced surface calibration support. 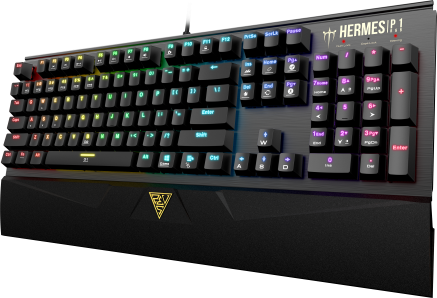 ZEUS P1 comes with eight strategically placed buttons which provides an advantage by customizing your button configuration and playing your way through HERA software. ZEUS P1 gaming mouse offers consistently accurate tracking, eight configurable buttons, and super-responsive switches. Double level RGB customizable streaming lighting creates a beautiful, personalized look that matchers your style. Building on the phenomenal success of the GAMDIAS HERMES line previously, the new HERMES range adds a host of new features and improvements. With enhanced 16.8 million colors RGB Backlights, 4 levels brightness, waterproof design, suspended keycap and quick-attach wrist rest. GAMDIAS HERMES P1, M1 and E1 keyboards retain the core-design, premium materials and commitment to quality. Alongside the signature GAMDIAS aluminum construction, the Hermes range adds an enhanced internal lighting controller, allowing for finer color adjustment and effects. Paired with Hera software, stunning lighting effects are just a few clicks away. 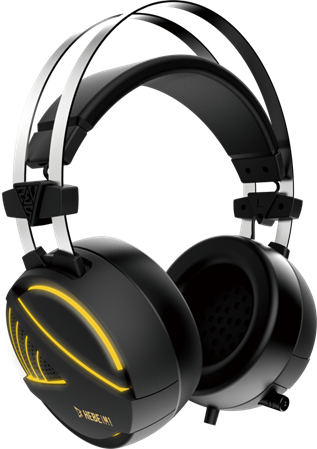 GAMDIAS’s latest gaming headset edition HEBE M1 and E1 comes with unique design and upgraded features with enhanced competitiveness and unique gaming experiences. Along with GAMDIAS’s persistence on creating products of the highest quality and cutting – edge designs, the new headsets are set to satisfy all kinds of gaming needs.